Happy Friday people! 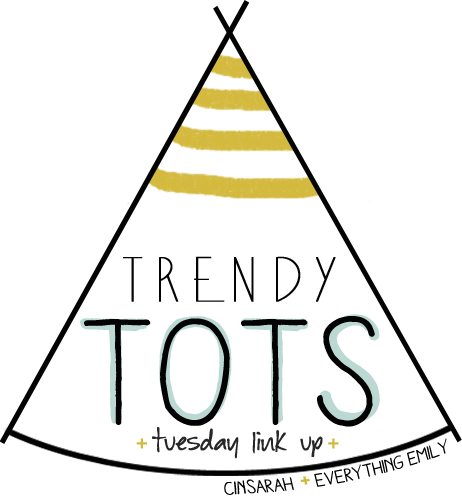 Thanks so much to those of you who linked up with us for our very first Trendy Tots link up this Tuesday. I'm featuring your cuties today! Don't forget to come link up with us again next month as we will have a SUPER awesome giveaway that I'm sure you will all love! 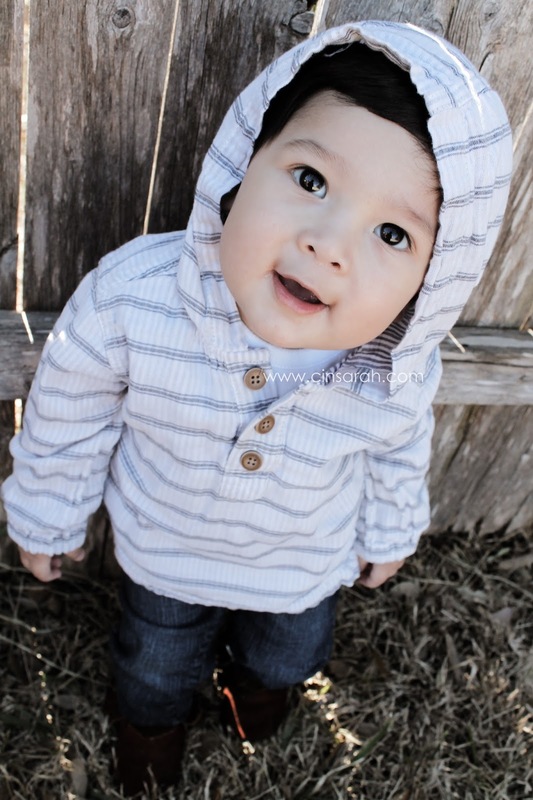 How cute is this little man? 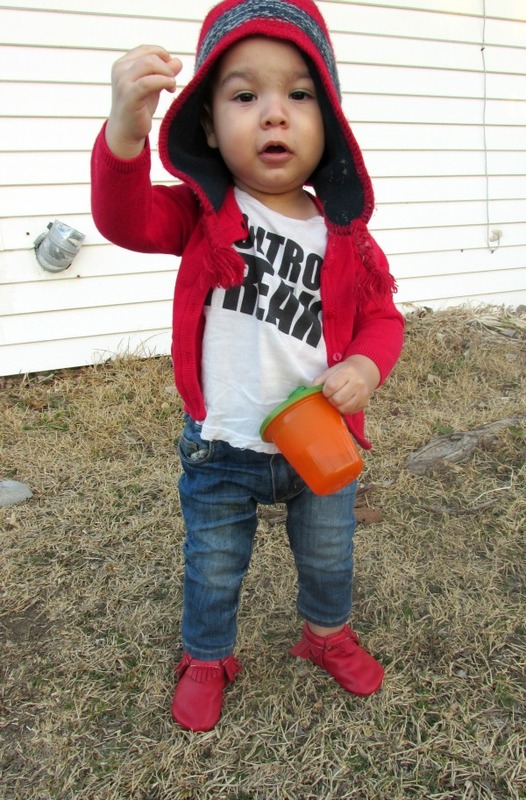 This is Evan's V-day outfit. 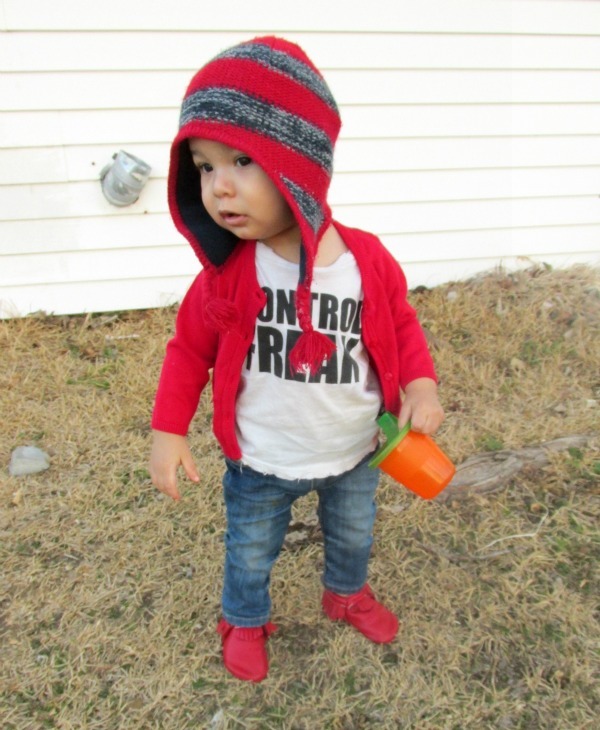 I'm loving his red moccs + that hat! You can find more pictures of this cutie on Nessa's World here. Another handsome little guy! That sweater + those mustard skinnies = perfect! 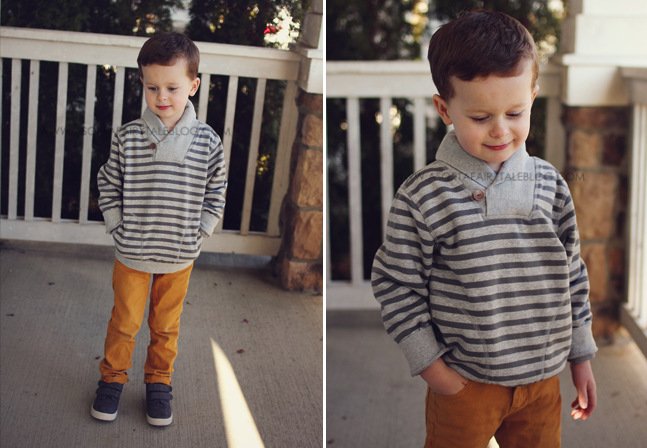 You can find more of Bennett's cute outfits on Mandy's blog here. 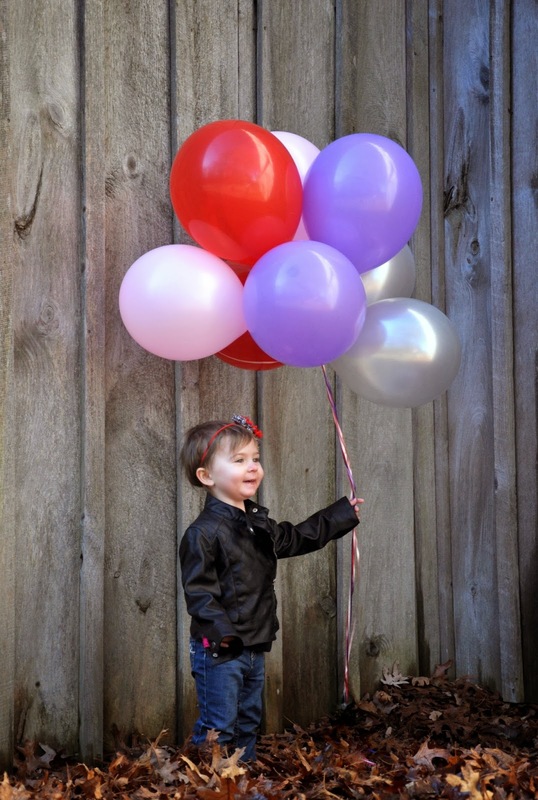 Little Miss Olivia just had a birthday and these are from her birthday shoot! Isn't she adorable? That little leather jacket!! You can find more photos of Olivia on Dancin' With a Dolly here. 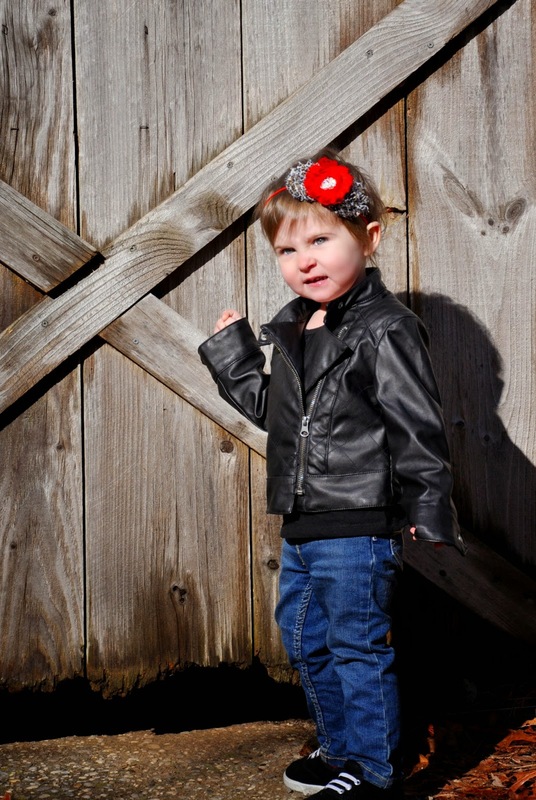 Check out this little fashionista! She's got the whole fashion blogger pose going! 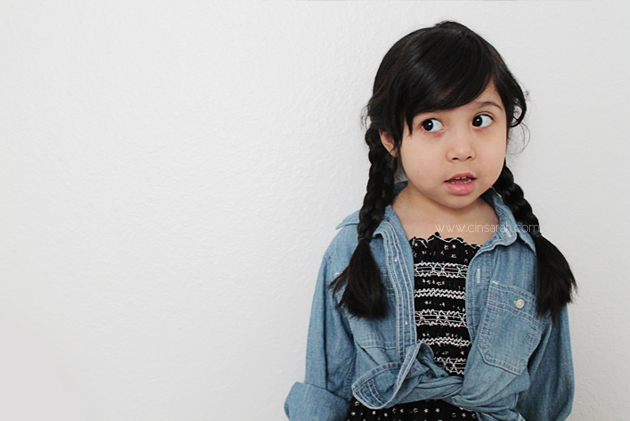 Find more of Asa's adorable outfits on Hello Kids here. 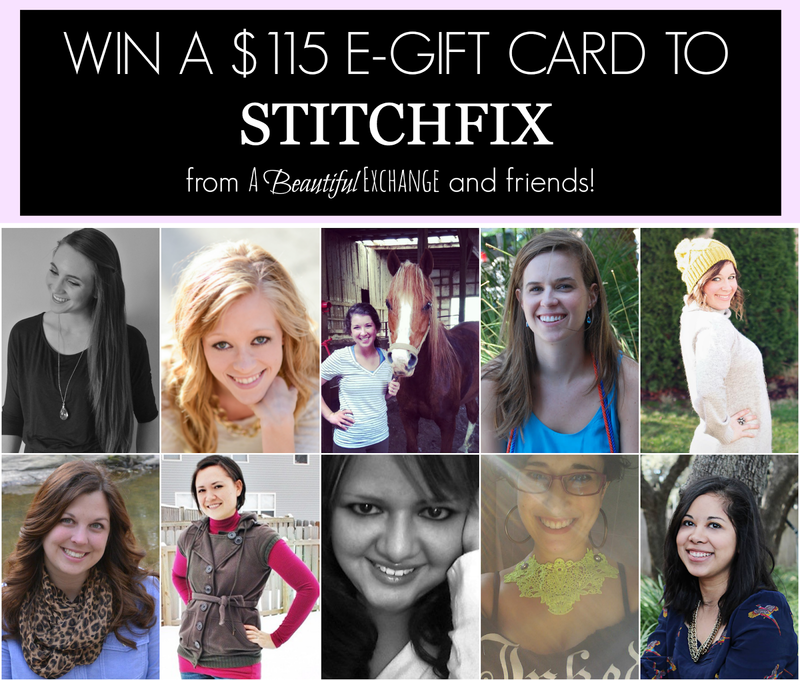 Thanks again for linking up with us! I hope you all come back and link up again next month! Have a lovely weekend!! 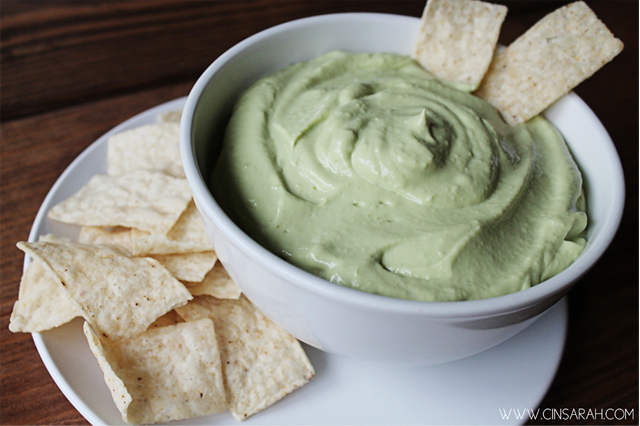 I don't know about you but I'm a chip + dip person. I get more excited over appetizers than actual meals. I don't know why? I just do. 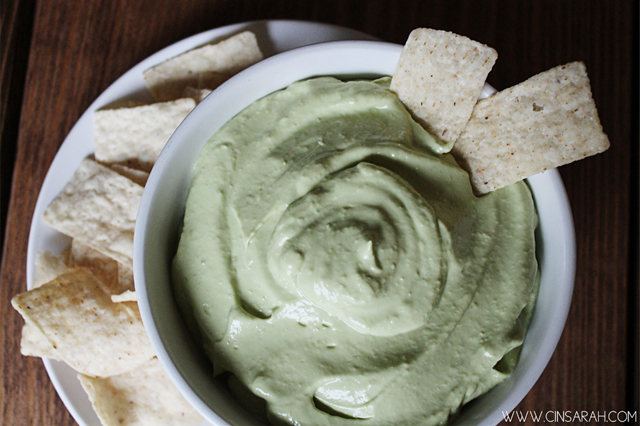 So today I'm sharing one of my FAVORITE dips ever! This is a recipe I got from an aunt. She's been making this dip since I can remember. It's super easy to make, just FOUR ingredients! 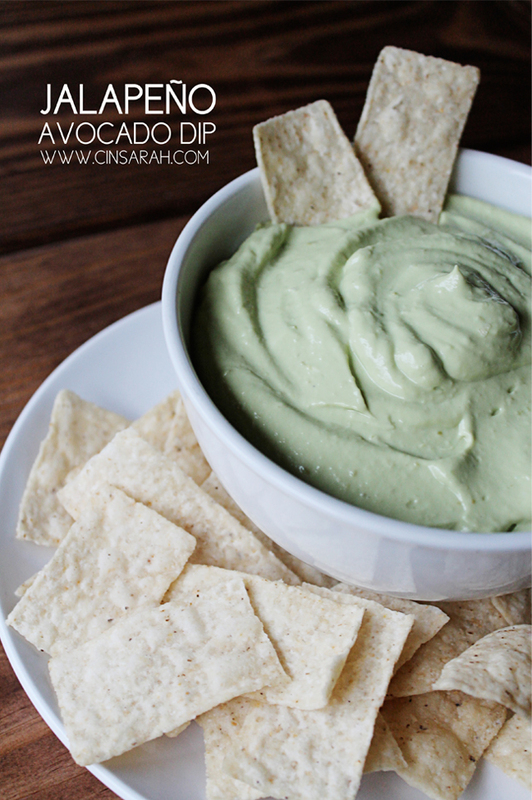 If you love Jalapeños + Avocados then you will LOVE this dip! Blend everything together! Pretty easy huh? I usually just buy the whole Jalapeños canned and add one or two, however I had sliced ones so I just used those. Make sure to put plenty of the vinegar liquid not all of it though. You can add as many Jalapeños as you can handle. I usually put a couple and then once it's blended I taste and if it's still not spicy enough for me I add more. 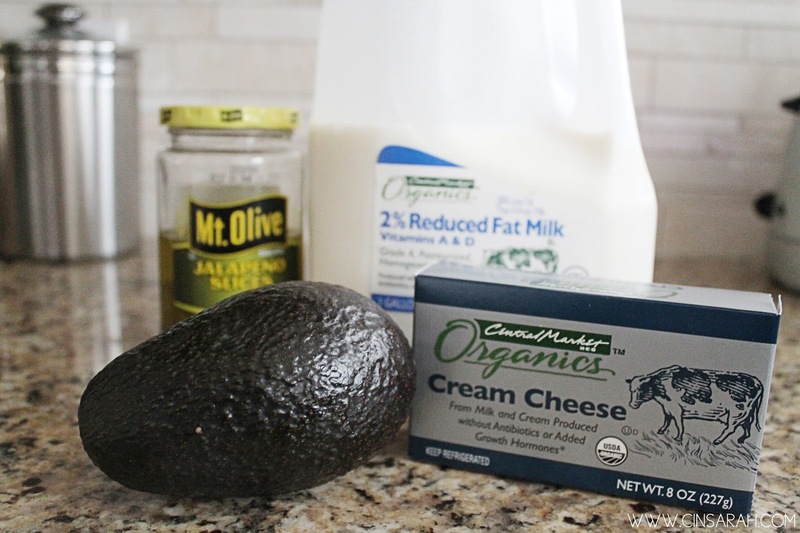 This dip is REALLY good on quesadillas as well! I actually made quesadillas the day after I made this just so I can put the leftover dip on 'em! YUM! 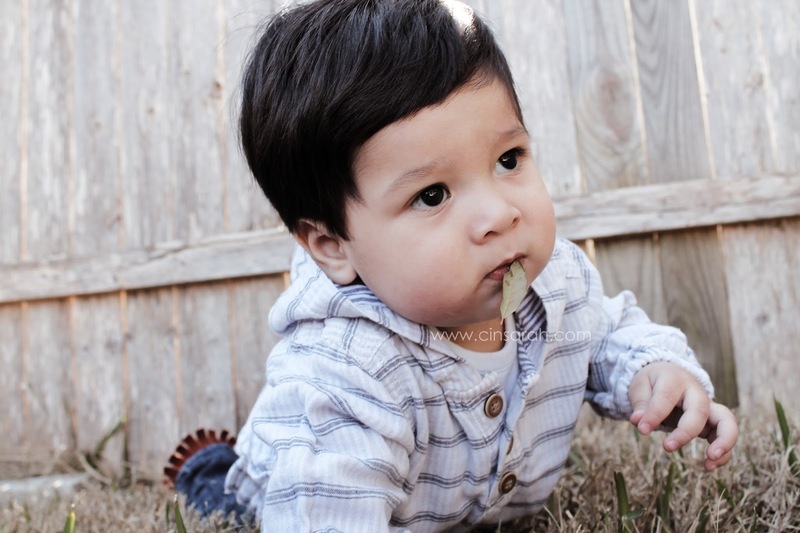 He loved crawling through the dried up leaves, hearing them crunch and eating them..
nope.. leaves are not as delicious as he thought. 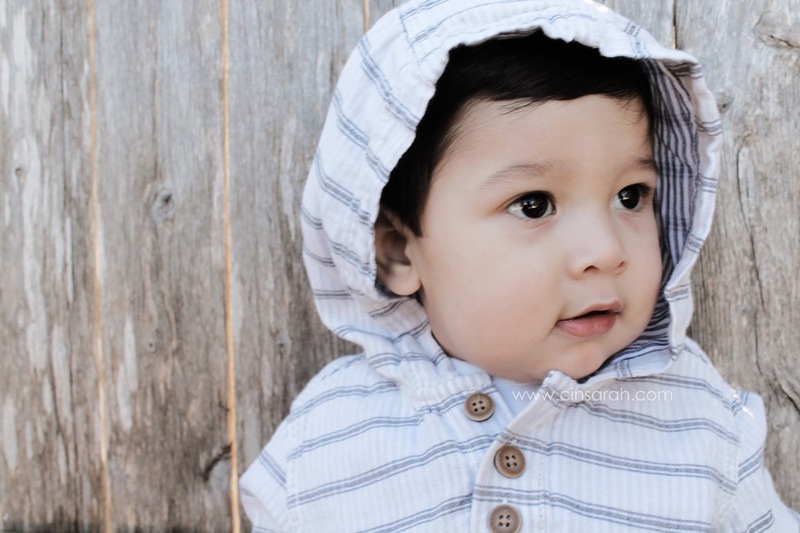 Are you guys excited for next week's Trendy Tots link up? I am! 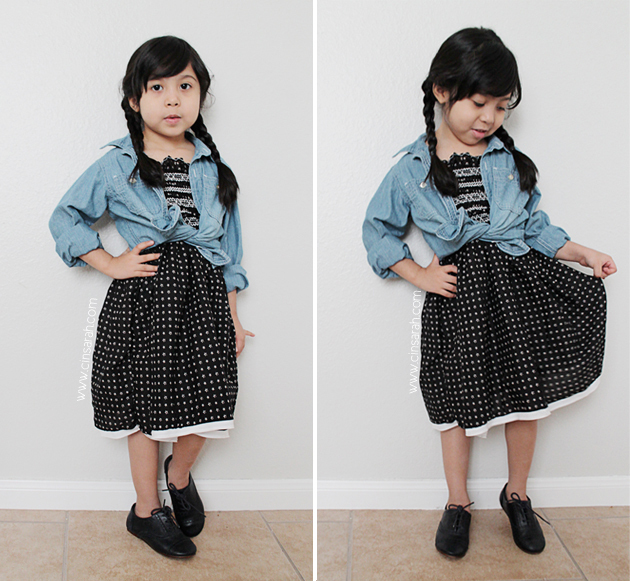 I sewed a dress for little miss Sarah and took some pictures of her wearing it. Can't wait to post them and most of all I can't wait to have you link up with us! If you are interested in co-hosting or if you are a shop/business owner and would like for us to feature you on one of our link ups you can e-mail me and we can work something out. Happy Tuesday! I have something NEW to share with you all today! 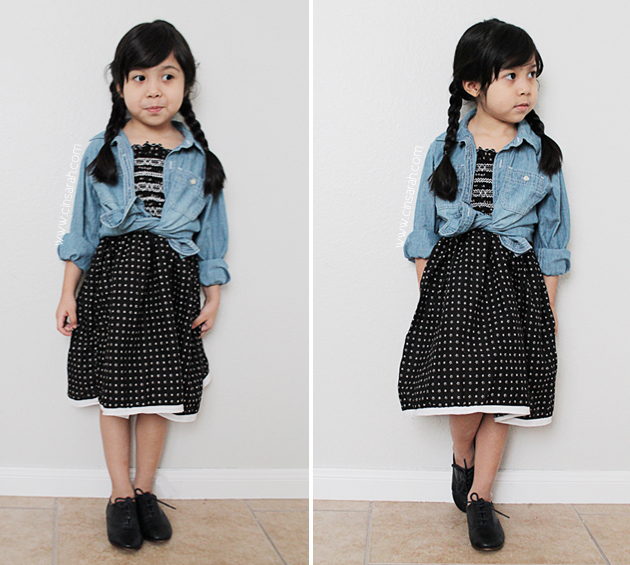 Emily from Everything Emily + I are teaming up to host a link up party titled: Trendy Tots. I love dressing my kids up, don't you? 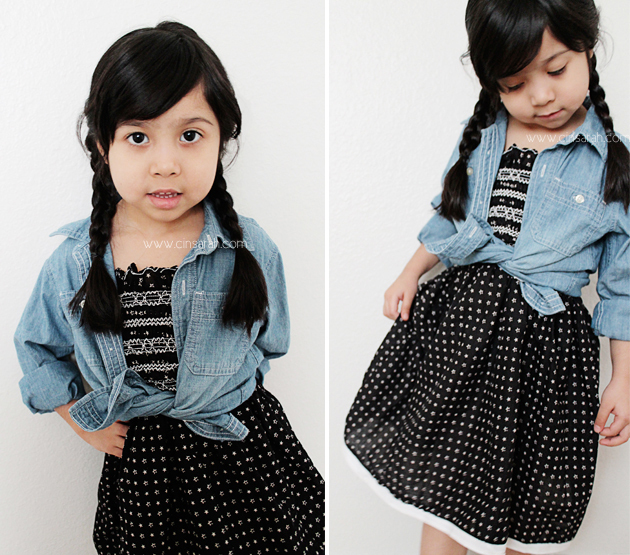 There's tons of cute stuff for kids nowadays! 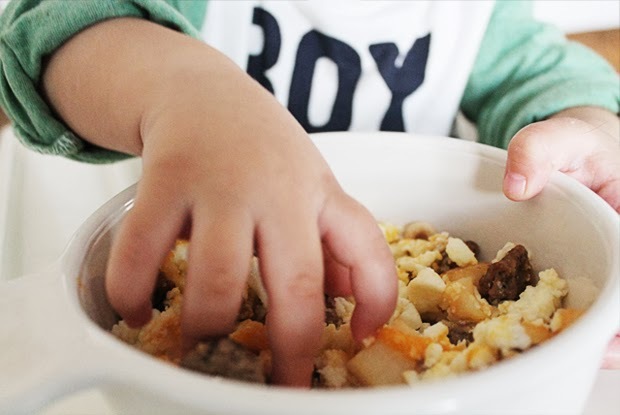 If you love sharing your trendy babes/tots/kids on your blog then come link up with us! 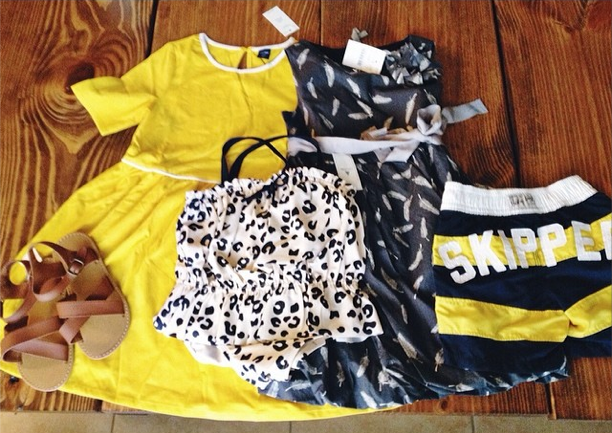 It's a fun way to meet other mamas + their stylish kiddos. 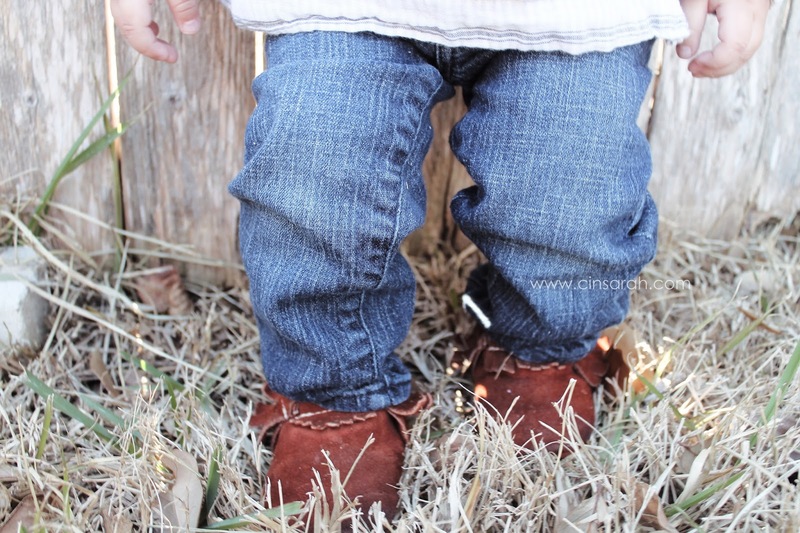 You can link up posts with pictures of your kiddos or style boards. 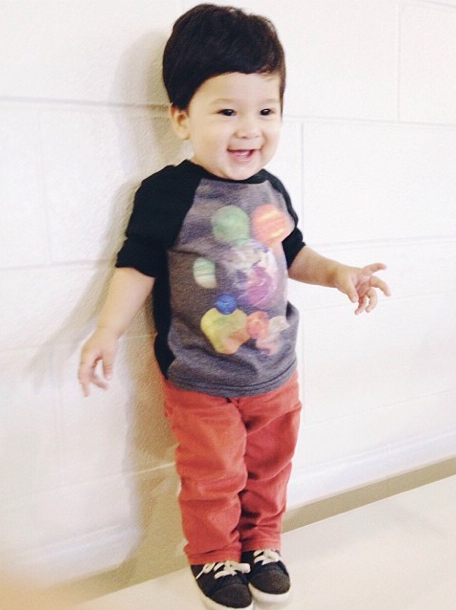 I'd love to see your trendy tots! We will be hosting the link up every last Tuesday of the month. The first link up party goes live on February 25th. 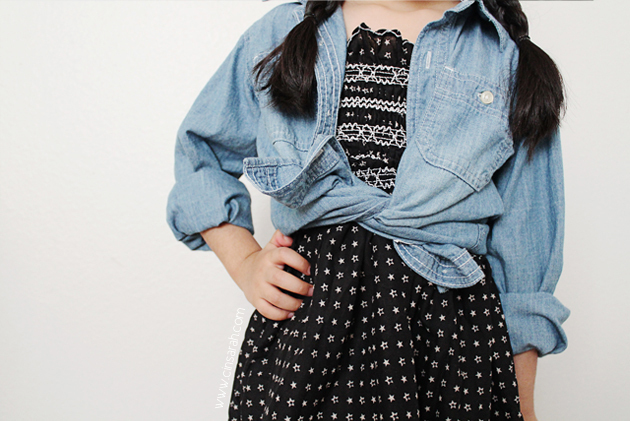 I will be featuring some of your trendy tots on my blog that Friday after! Starting next month (March) Emily + I we will be featuring some of our favorite small business shops along with a fun giveaway for you all! We will also begin accepting co-hosts next month (March) so if you are interested in co-hosting with us you can either contact me or Emily. As promised I finally got around to writing this post for ya'll. I shared how I like to sell so I can buy a couple posts ago and how I sell my kids clothes on instagram. I have been selling on IG for a year now and although I'm NO expert I'd like to share a few tips for those of you who are thinking about opening up an IG shop. Let's get started! I STRONGLY recommend this because it is WAY cheaper to ship using paypal/usps rather than going to the post office. I purchased my scale on Amazon, it was about $17 and it's been very handy. You can find the scale I purchased here. These mailers are perfect because they're lightweight and durable, I bought these on Ebay. I like 10x13 because they can be folded down for smaller items. Anything that is too heave or over 13oz I usually ship priority and use flat rate boxes. Again shipping using paypal is much cheaper and more convenient. You will need a printer to print your labels. This one is obvious since I've been mentioning it but I thought I would add it on the list just in case. You will NEED a paypal account in order to sell on IG. -Phonto I use this to add text to my photos and create graphics. THREE// POSTING Once you have taken all of your pictures and they are all edited, it is time to post! If you are a new shop I suggest you wait to get a good number of followers before posting. -Bio/Photo I would post a photo of you, your family or your kiddos and write an intro so people know who they are shopping from. -Shop Policies Make a list of them. Look through other shops and see what theirs are and you can get an idea from there. -Feedback This graphic is great so once you sell and ship your items people can come back and tell you what they thought. Other potential shoppers might look through it and see that you are a reliable shop and feel more confident to purchase something from you. It's good to have a decent amount of followers before posting that way you have a greater chance of selling your items. In order to get more followers you can post a photo of a preview of the items you will be selling and say you will post at 500 followers or so. Then start following other shops! Some of them will notice and be kind enough to share with their followers. You can also do SHARE FOR SHARES which are just that, you share someone's shop and they share yours. Keep an eye out for shops who offer them and jump in when you can. I find I sell a lot more when I post in the afternoons but I've also had successful posts in the morning as well. Make sure you ask if there is anyone who would like a "TAG" when you post that means you tag those people right before you begin so that they get alerted and are ready to shop! FOUR// PRICING + INVOICING Prices are tricky. I can't really tell you HOW MUCH to charge. I usually just think "what would I like to pay for this?" and then add about $3 for shipping. Again pricing is different so make sure to look around and see what other IG shops are charging for items similar to what you will post. You can send invoices through Paypal. Once someone leaves their paypal e-mail on your post you can send an invoice. I don't really have much time to get into detail of HOW exactly to send an invoice. It's not very complicated but it's good to familiarize yourself with it before actually sending your first invoice. FIVE// SHIPPING Again shipping through Paypal is the way to go! So much cheaper and you can easily track everything you send. You can also schedule a pick up so you don't even have to leave your home. If you have never shipped through paypal before make sure to check out this tutorial which is VERY helpful. 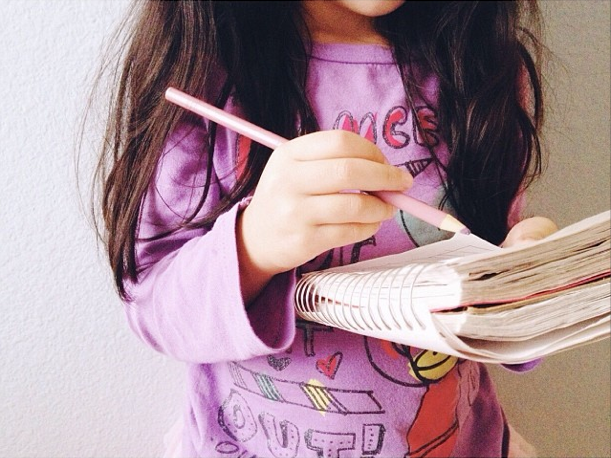 SIX// HOW TO STAY ORGANIZED Ok so running an IG shop takes time but it is worth it. I have made good money that I wouldn't have made by selling on Ebay or my local children's consignment shop. Like anything if you want it to be successful you need to invest in it and do it well. Now I don't post every week or every month for that matter because I sell when my kids outgrow things, it is not a business for me. It's more of a "I'm gonna sell so that I can buy the kids more clothes" thing. So as the kids outgrow their clothes I start making piles. When I have a good sized pile I get ready to sell. I take just one day to organize my piles, now I don't take ALL day just when I find time. Then another day I take my pictures + edit and then the next day I sell. I take it a step by day so I don't feel overwhelmed. That is the way I stay organized. I ship just once a week so I don't spend every single day printing labels and packing stuff. What works for me may not work for you but once you begin to sell you'll learn what works for you. 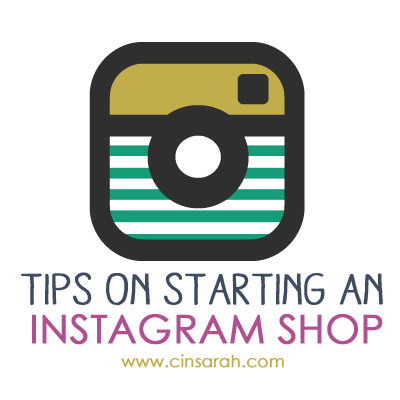 I hope these tips come in handy for those of you who've been thinking about opening an IG shop! Happy Friday People! I love Instagram! Who doesn't? I'd much rather see a picture of your cute kid, your OOTD or your Throwback Thursday any day over the drama and bore Facebook has become. So today I am sharing FIVE photos I already shared on Instagram with a little story behind each of the photos. 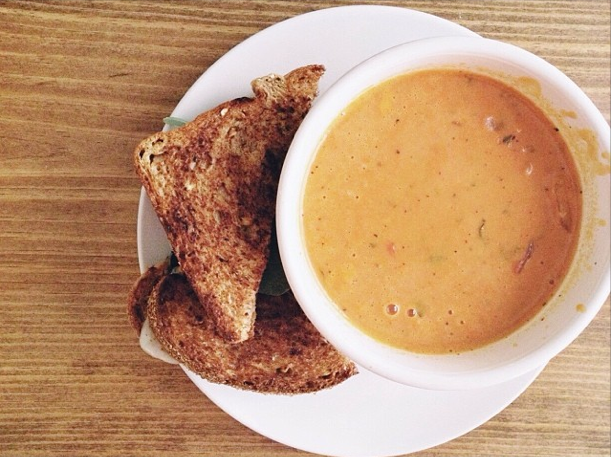 I've been craving (no I'm not pregnant) tomato basil soup from Schlotzkys or Whole Foods for sometime now. So when I saw Costco had some and it was on sale I bought it thinking it was gonna taste just as yummy and it didn't. It's not bad but not what I expected so there sits two huge tubs of tomato basil soup in my fridge. The grilled cheese was yummy though! Caption: Sarah likes to play restaurant almost everyday. She likes taking your order, cooking the food and then delivering the food. Today she made Levi the cook. 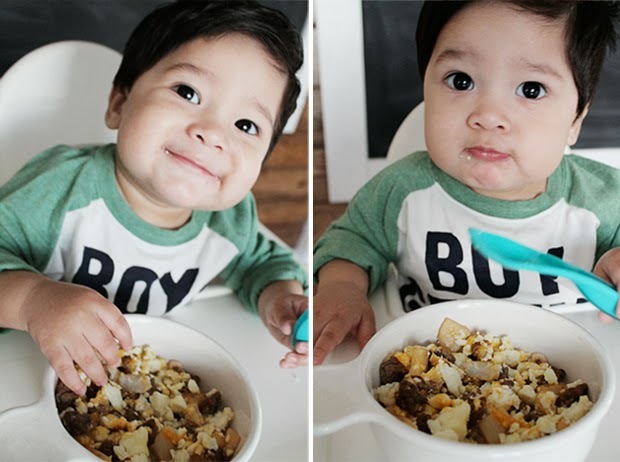 Me:"This food is delicious!" Sarah:"thank you! It's our little cook, he cooks good" I love it! Seriously this little girl is awesome! OK all kids are awesome! I love watching Sarah set up her little restaurant complete with napkins and fake money. She always comes and asks me for my order and I play along. I love it! I miss being a kid, don't you? This boy makes me laugh! I love the things he comes up with! He's such a smarty pants and that's not always a good thing. I mean he outsmarts me sometimes! He's always got a smart remark or something witty to say. 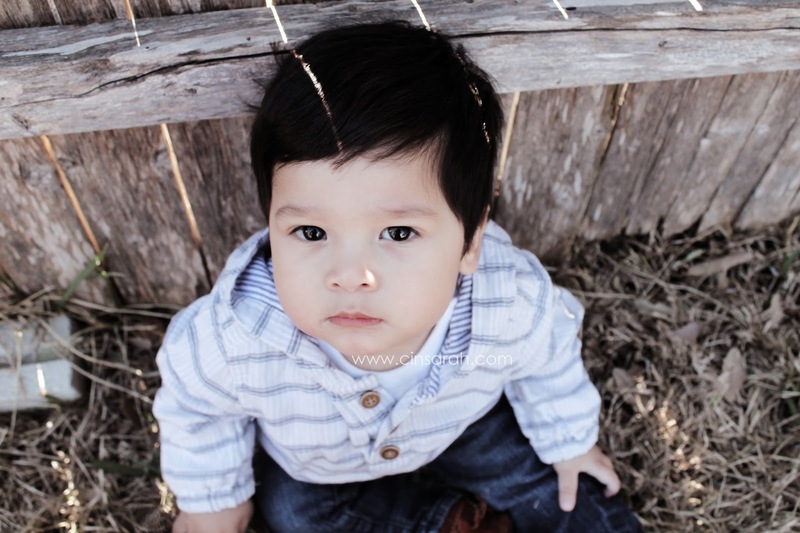 I'm not trying to toot my own horn or anything but he reminds me a lot of myself at that age. Yes I was... ok still am a smart aleck. I call it sarcasm now. PS. You can find more witty things this boy has said here and here. I can't wait for spring/summer! Now I know here in TX we haven't had it as bad as some of you northern people have with the snow and everything but still, I am over Winter! With all of the cute spring/summer clothes coming out now, I went a little online shopping last week and my items arrived yesterday! I am loving YELLOW, can you tell? I can't believe how big Levi is! It's so sad! I miss my baby, I miss my newborn! Ok not completely, I am glad he's sleeping through the night but why must he grow? I've been feeling it even more now that I see some of my bloggy friends having their babies and seeing pictures of them. Ahh I miss that newborn smell! I can't wait to dish out the details of what's to come on this little blog of mine. Till then hope you all have a fun + safe weekend! Stay warm!! and Jimmy Dean, but all my opinions are my own. 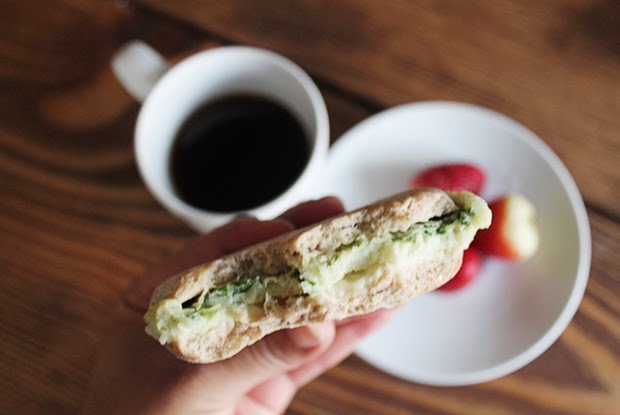 #pmedia #BreakfastDelight http://cmp.ly/3/8vNxcO. As most of you know I started a healthy + fit journey a couple weeks ago. It hasn't been easy! I am not used to working out but I'm finding I am starting to like it, maybe even love it. 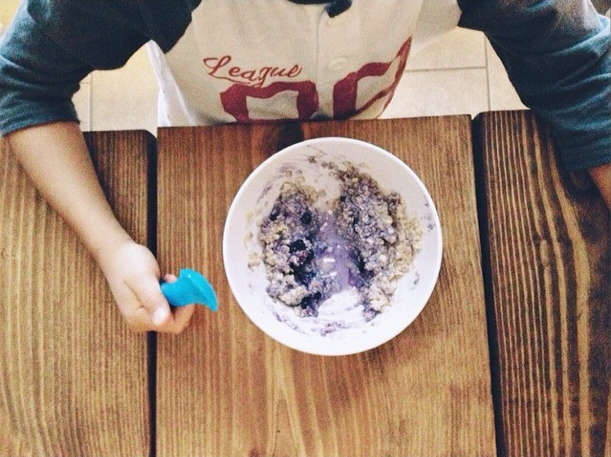 One thing is for sure making healthy food choices is what REALLY makes the difference! You can work out all you want but if you don't make a change in your eating habits you won't see much of a difference. 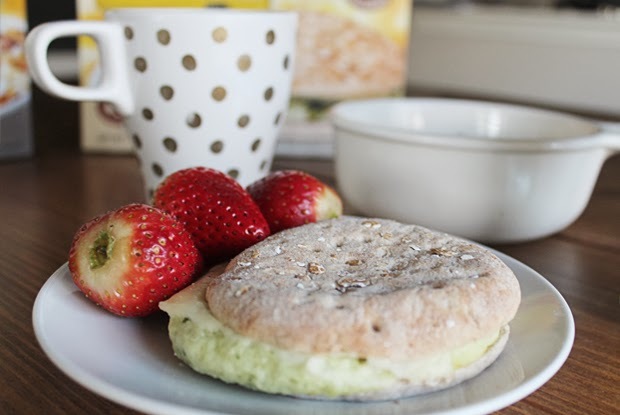 I paired my yummy flatbread sandwich with strawberries and coffee in my new sharpie mug. 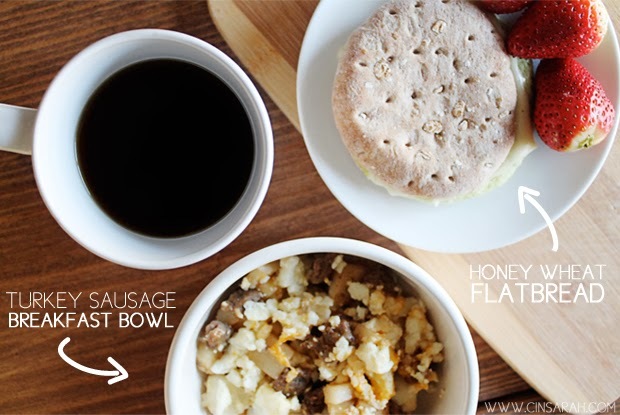 Although the flatbread was really good, I gotta say the breakfast bowl was my favorite. 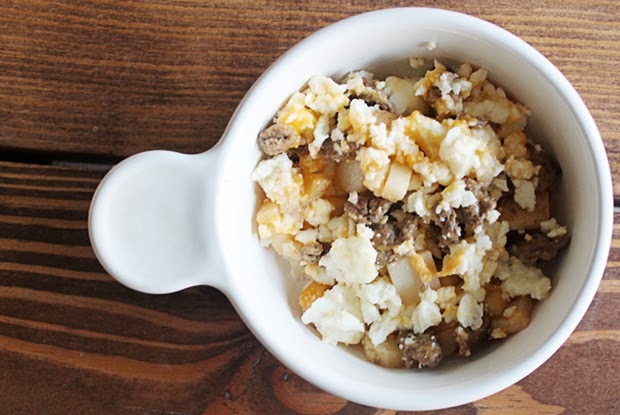 It's got everything I'd want in a breakfast taco: turkey sausage, egg, potatoes + cheese. No problem though I still had my flatbread which by the way is just 160 calories! 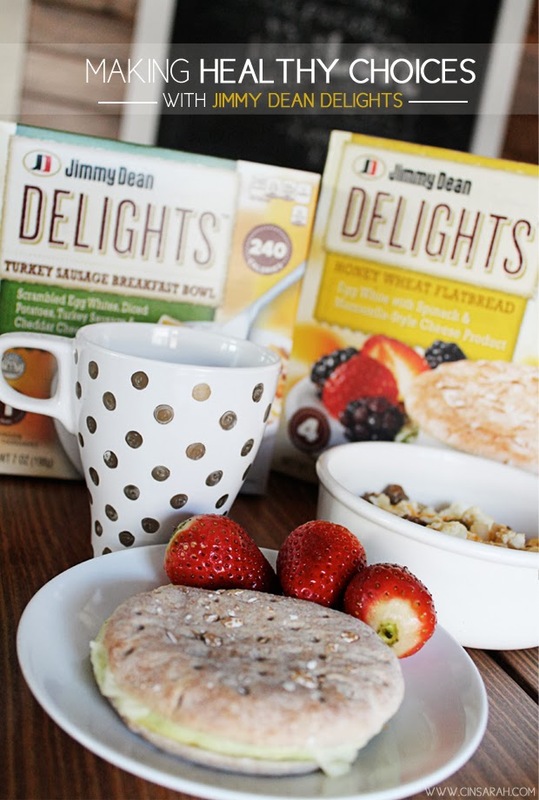 All of Jimmy Dean Delights products are under 300 calories and a great source of protein! So if you are on a healthier journey yourself go to Walmart and pick up a box or two of Jimmy Dean Delights. You can also check them out on Facebook, Twitter or Instagram. If you'd like more healthy meal ideas you can follow me on instagram. I like to post pictures of food, healthy food that is. You can search #cinsarahgetsfit as well to follow me on my healthy + fit journey!